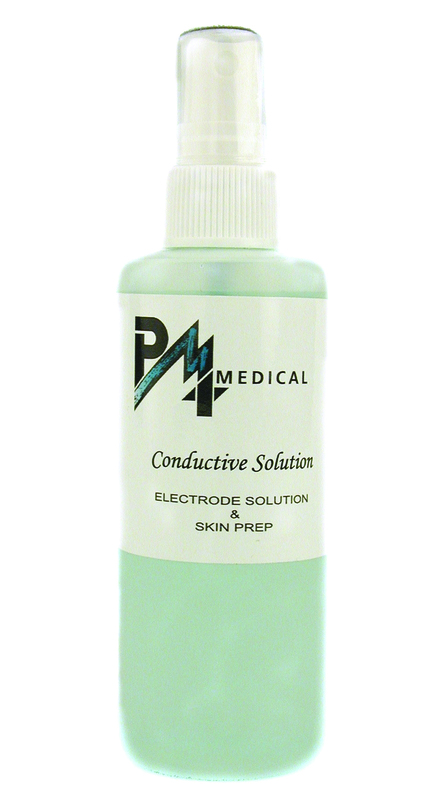 Uniformly and consistently increases electrode to skin conductivity. Eliminates hot spots and prevents electrode dry out during prolonged procedures. Takes the sting out of muscle stimulation. Replaces water and conventional media.